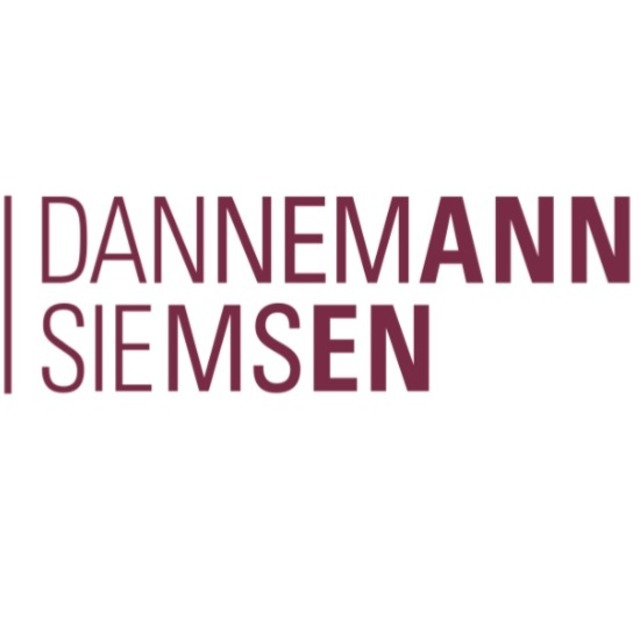 Recognised as leaders in intellectual property in Latin America, Dannemann Siemsen is a team of experts that has been dedicated to defending industrial and intellectual property since 1900. The firm operates throughout the world, encompassing first-rate civil and criminal advocacy, covering diverse areas of law and all industry segments of large national and international companies. Today the firm has offices in three Brazilian state capitals and has gathered a team of practitioners with expert knowledge of intellectual property, litigation, contracts and other areas of law. This allows the firm to advise clients in the main legal proceedings, making it a strategic partner in the pursuit of innovation and knowledge. The firm has an extensive team of industrial property agents – an experienced and specialised technical team that is kept up-to-date with the transformations and demands of the market. In a dynamic world where knowledge is essential for any company to stand out in the market, Dannemann Siemsen believes in the value of human capital and in creativity as a source of innovation. With more than a century of experience and a wide range of services, the firm is proud to be the foundation for clients to seek innovative and pioneering paths. Dannemann Siemsen is a heavyweight litigation firm, representing multinational and national companies and individuals in all fields of industry. We have a large and multidisciplinary team of partners and attorneys, with long and valuable experience before all levels of the Brazilian courts and public agencies. Our team of young and talented lawyers also build up a modern view to work hard in disruptive cases. Our rate of success is extremely high from the most simple case, to complex matters, not only in court actions, but also in alternative dispute resolutions (mostly arbitrations and mediations), class actions, regulatory and administrative proceedings. To highlight some of our dedicated teams we can mention our strong Intellectual Property group of litigators and technicians, working side by side in the most important IP leading cases in the country. We developed exclusive teams handling with contractual, franchise, real-state, corporate, consumer protection law, telecom, civil law, environmental law and tax litigations. The major differential of our professionals are availability, adaptability, quality and focus on each client, in order to provide the best counselling and to reach the most favorable results.